The Metropolitan offers a discount and waived application fees at our apartments in Center City Philadelphia, with a qualifying preferred employer. Finding a new home near your employer is key. At The Metropolitan, you’re only a stone’s throw away from everything Center City has to offer. View our list of preferred employers below. 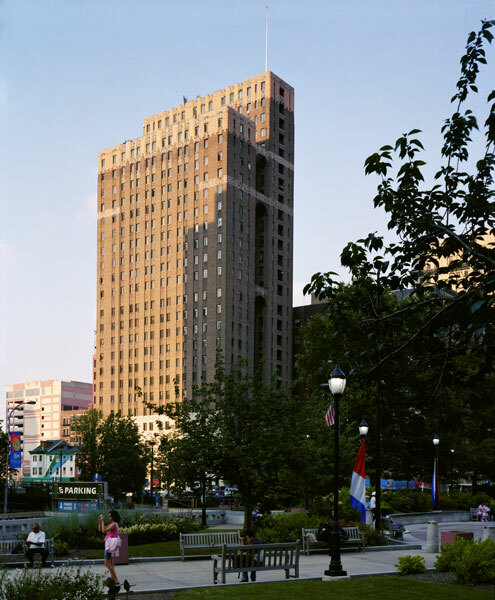 Contact us today to find out more about our Center City apartments and our Preferred Employers Program!